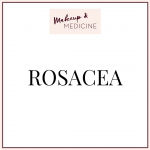 Traditionally rosacea has been divided into 4 subtypes (listed below) but over the past 15 years significant new knowledge of the causes of rosacea, disease development and mechanisms have emerged. Thus, the global ROSacea COnsensus (ROSCO) panel concluded in their 2017 recommandations that classification of rosacea should be based on phenotype (= the present symptoms in the patient). Some patients present only predominantly one or two features (e.g. 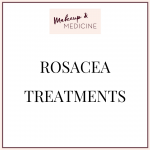 redness, flushing and occasional papules) and others are affected by all the symptoms across the four subtypes during their life, but common for everyone with rosacea is the chronic central redness of the face. Based on this new insight rosacea should be considered a spectrum of symptoms that can be present in varying degree in each individual, rather than classified as 4 fixed subtypes. What symptoms are you mostly affected by? 1) Gallo RL, Granstein RD, Kang S et al. Standard classification and pathophysiology of rosacea: the 2017 update by the National Rosacea Society Expert Committee. 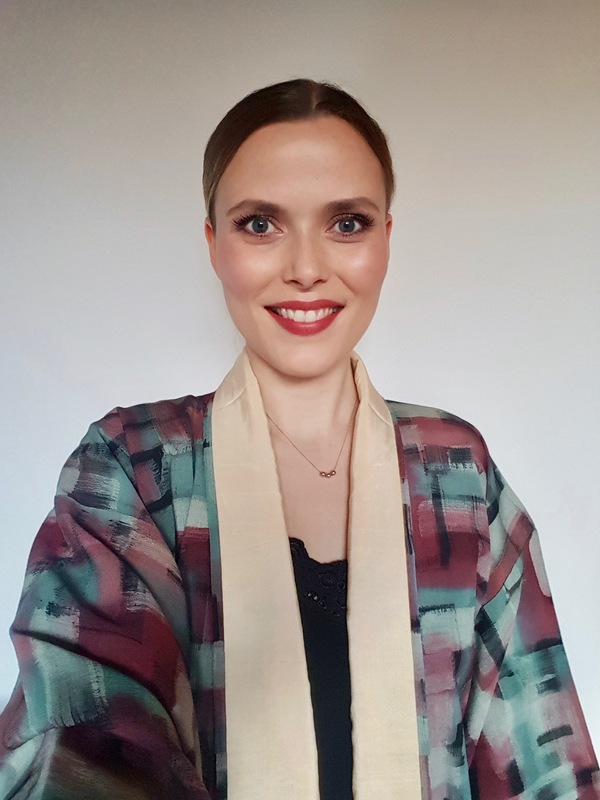 J Am Acad Dermatol 2018; 78:148–55. 2) Tan, J & Almeida, L.M.C. & Bewley, Anthony & Cribier, B & Dlova, N.C. & Gallo, Rich & Kautz, G & Mannis, M & Oon, Hazel & Rajagopalan, Murlidhar & Steinhoff, Martin & Thiboutot, D & Troielli, P & Webster, G & Wu, Y & van Zuuren, Esther & Schaller, M. (2016). 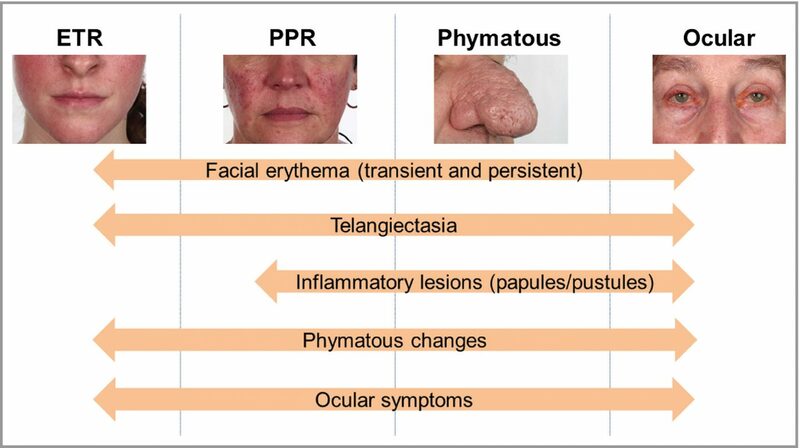 Updating the diagnosis, classification and assessment of rosacea: Recommendations from the global ROSacea COnsensus (ROSCO) panel. The British journal of dermatology. 176.